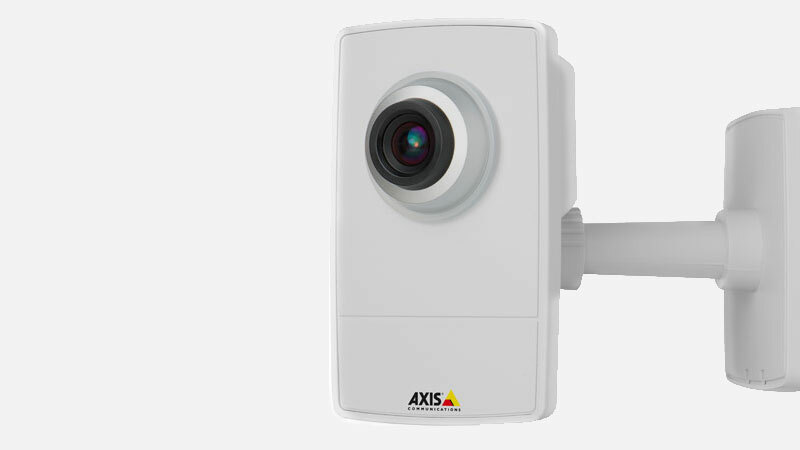 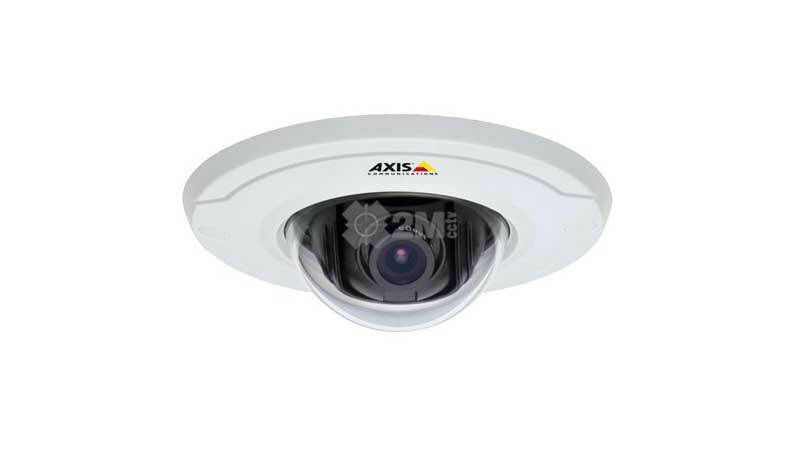 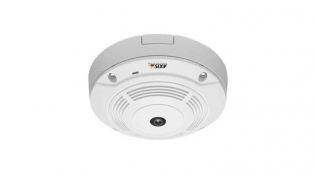 The affordably priced AXIS M3007-P Network Camera is a ultra-discreet, 5-megapixel fixed mini dome that provides detailed, high quality 360° or 180° panoramic views of areas as large as 650 m² (7,000 sq. ft.). 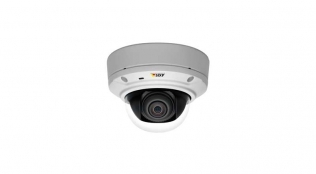 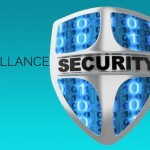 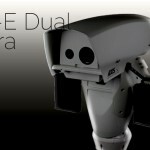 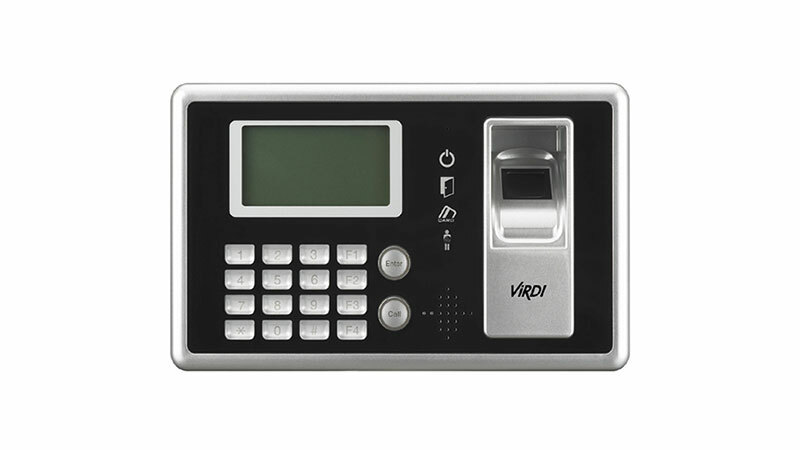 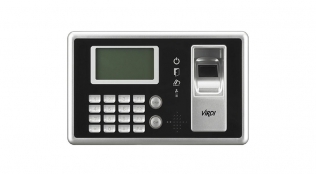 The camera is ideal for retail stores, hotels, schools and offices.